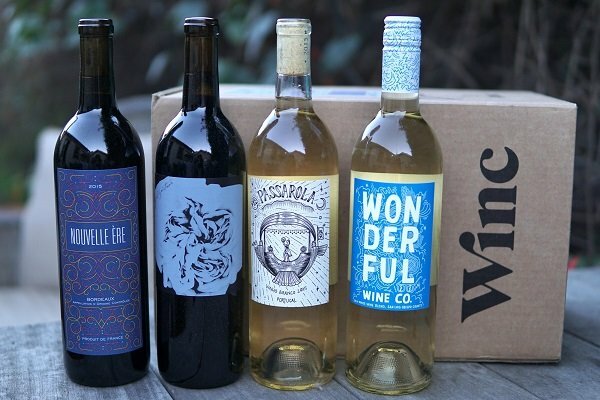 Winc’s monthly wine club helps you discover new, high-quality wines that match your taste preferences. Calling all red wine lovers! 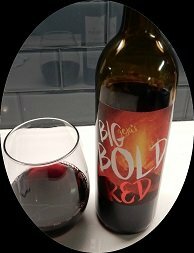 The Bold Reds Wine Club is the latest offering by the International Wine of the Month Club. 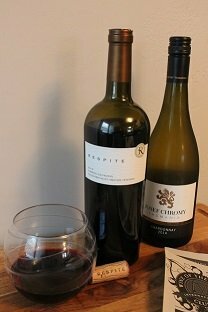 Find out what we thought about this new wine club. 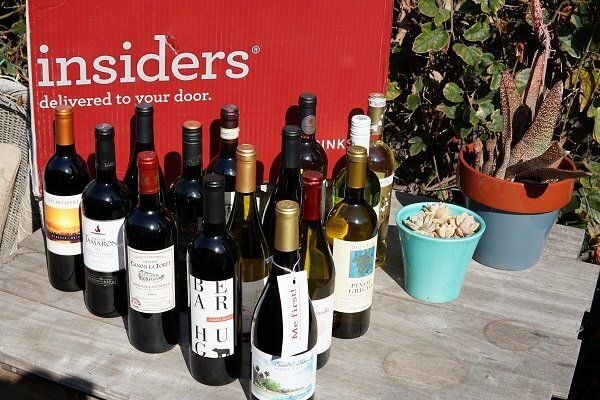 Tired of paying top dollar for good wine? 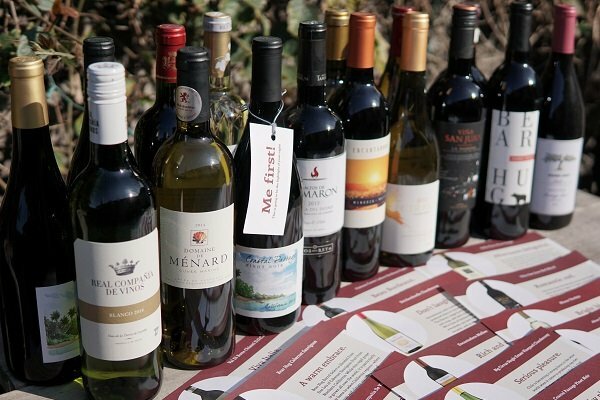 Find out how to buy award-winning wine at unprecedented discounts! 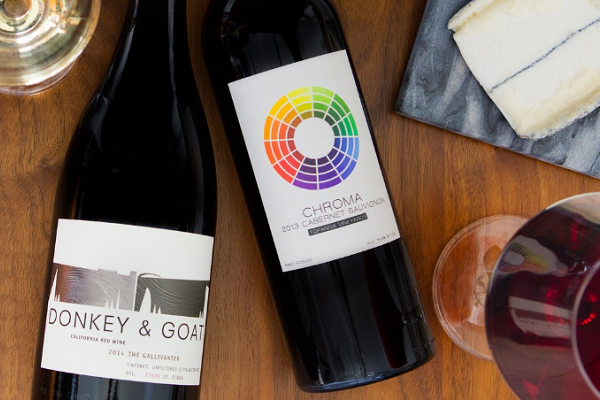 When selecting a wine club, why choose between quality or quantity when you can have both? Stop buying overpriced wines. We tried 8 wine clubs and this one is the best. What's better than one good bottle of wine? How about 12? 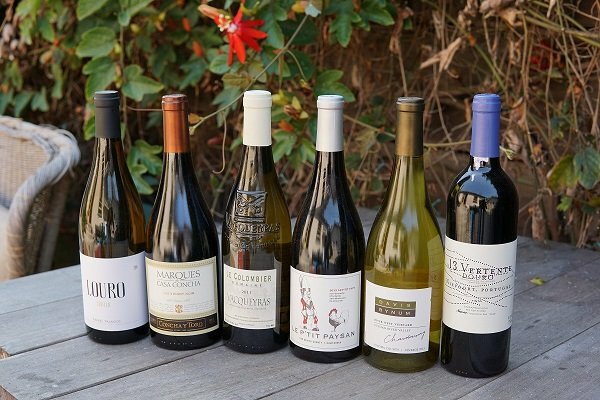 Join us as we explore a Heartwood & Oak Wine Club delivery! 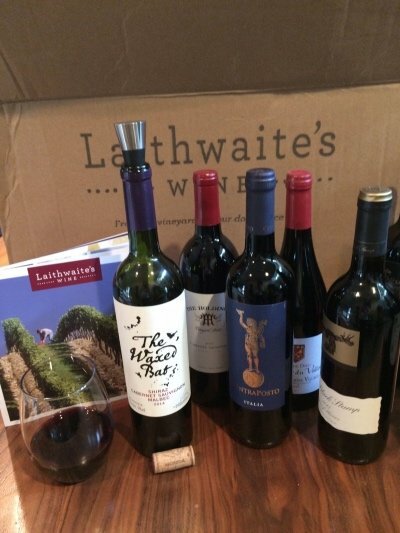 If you're feeling like it's time to be a grown-up, but you're not wild about the idea of something as mundane as a mortgage or a mini-van, we have an alternative: sign up for a club and enjoy the very mature experience of receiving (and imbibing) a wine shipment from Laithwaite's. 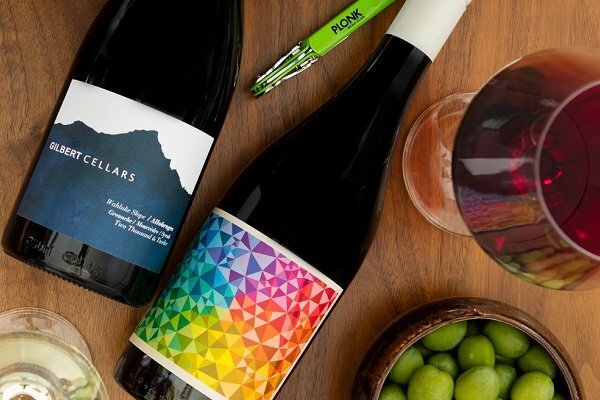 If you need to kick start that giddy holiday child trapped inside your grownup body, try signing up for a wine subscription from the International Wine of the Month Club. Every month you get a new, delicious present to unwrap! 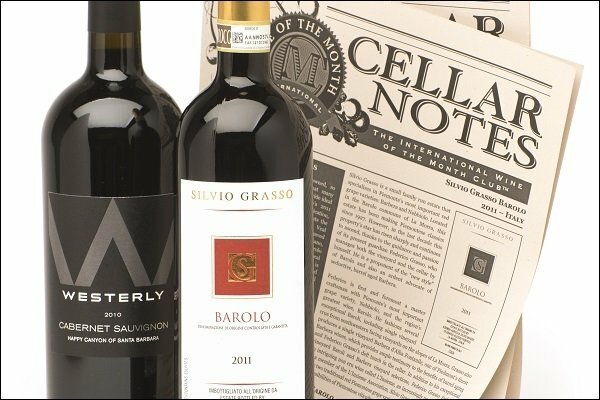 We've created this blog to keep you up to date on the latest from the staff here at WineClubsReviewed.com. Read on to see the newest reviews, deep dives & unboxings.